look at this web-site straight from the source Have you ever known someone that is so strong you just marvel at them? What is that? How do they develop that characteristic? 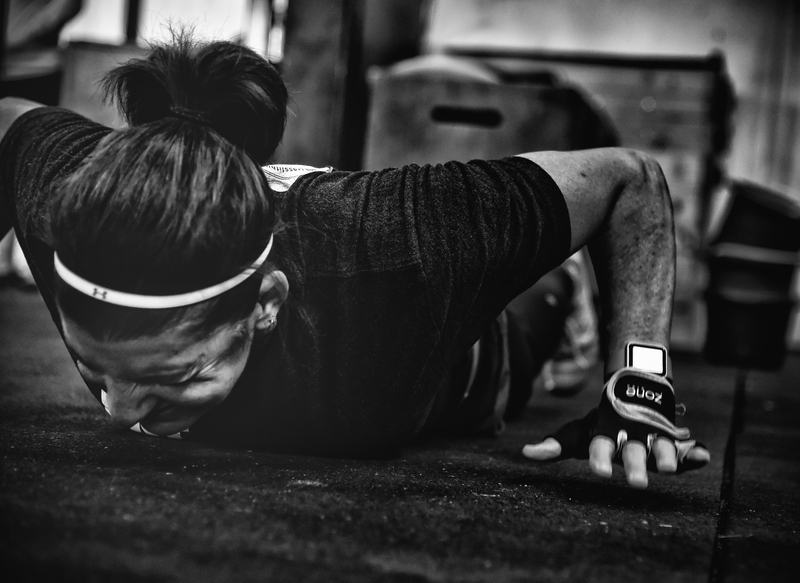 In life and in fitness, strength is developed through practice, patience and pushing our limits. If we never reach outside our comfort zone, we’ll never expand our comfort zone. Sometimes tragedy forces us out. 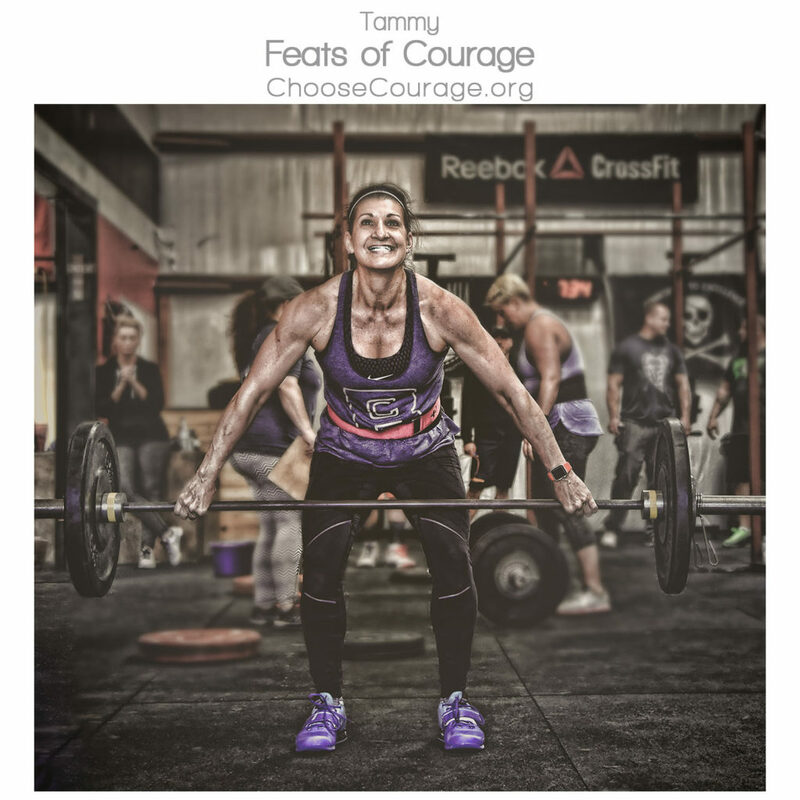 Tammy was drawn to the Choose Courage Foundation because she lost a sister to domestic violence. Tammy uses the strength she gained from that experience to help others and gently guide those in need. 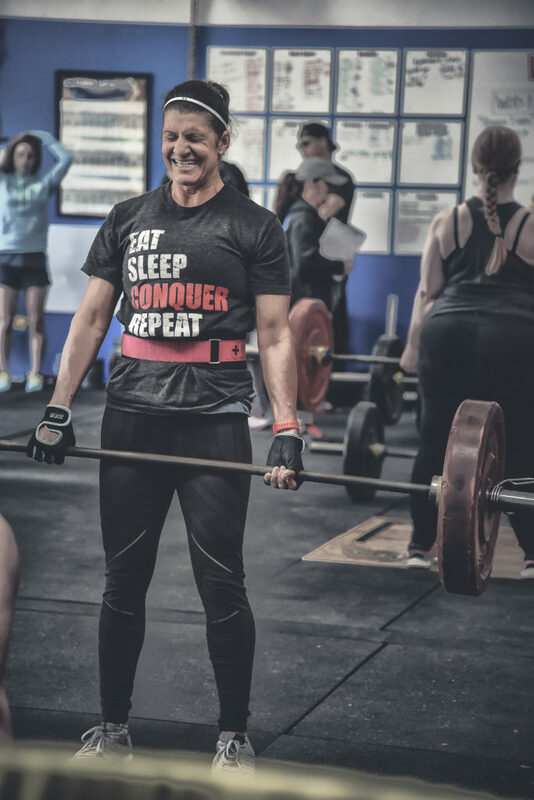 She’s known as “Mama T” and she’s a fitness fanatic who loves CrossFit and running. I encourage them to get out immediately. It’s not ok to “look the other way” or to be an enabler. I let them know that help is available and that they are NOT the problem, they are not alone and their life is valuable. What’s your favorite lift or movement? My favorite movement/s: hand stand push ups/power jerk! I used to fear overhead movements! I conquered that fear and love it! What advice would you give to someone supporting a friend or family member stuck in a cycle of violence? I have talked to several survivors of domestic violence. I encourage them to get out immediately. It’s not ok to “look the other way” or to be an enabler. I let them know that help is available and that they are NOT the problem they are not alone and their life is valuable.  What would you tell someone “left behind” as a result of domestic violence? I would tell a family or friend that’s left behind to be the voice, the support system, the encourager and to tell your story to whomever will listen. If just one life can be saved, you made a difference!